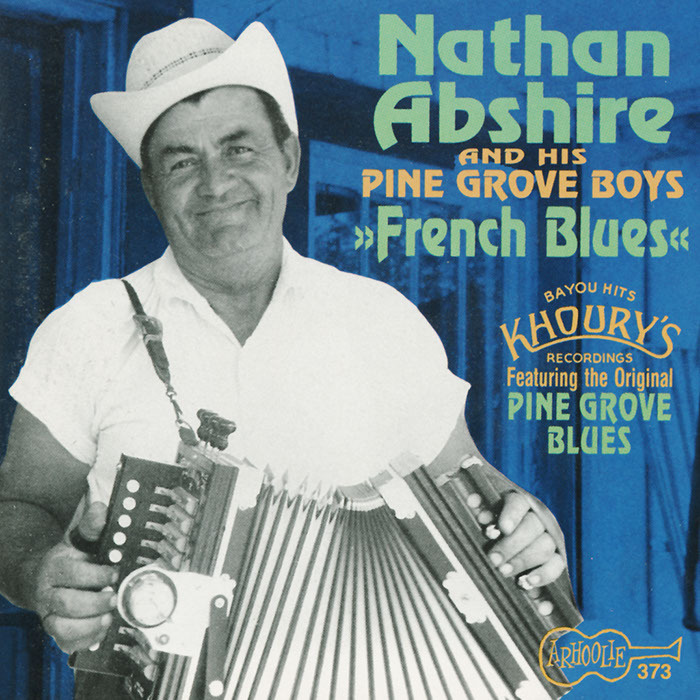 Nathan Abshire (1913 – 1981) was an important figure in revitalizing the role of the accordion in Cajun music. 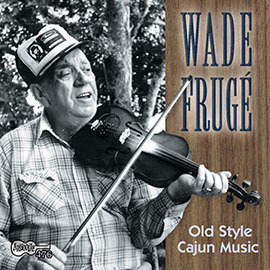 Joining the Pine Grove Boys band in 1948, he recorded his signature song “Pine Grove Blues” in 1949. 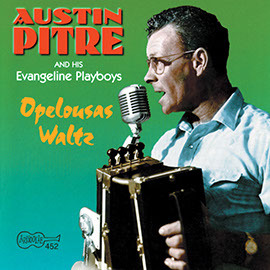 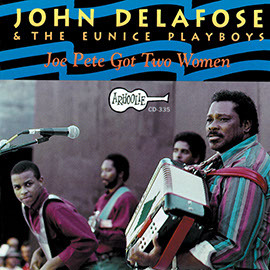 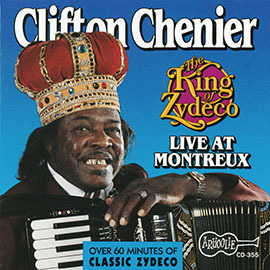 This album features the work of Abshire and the Pine Grove Boys during the 1950’s and includes Cajun boogies, two-steps, and waltzes with a few blues interspersed. 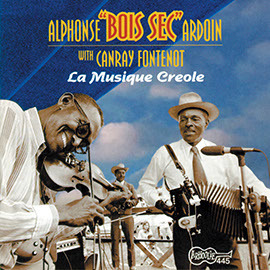 The liner notes contain information about Abshire and the work he did before and after joining the Pine Grove Boys.